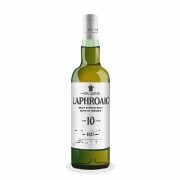 Pronounced peat aroma, strong alcohol hit with a lingering smokey burn. First whisky I ever had and got me hooked. Ahh, I love the 10yo. 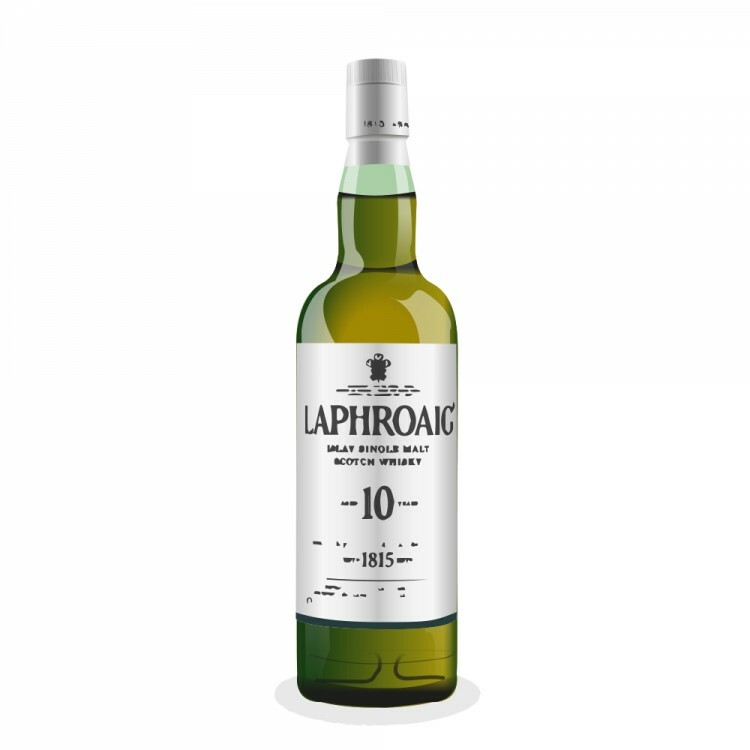 IMO far superior to th 15yo at least if you really like peat.